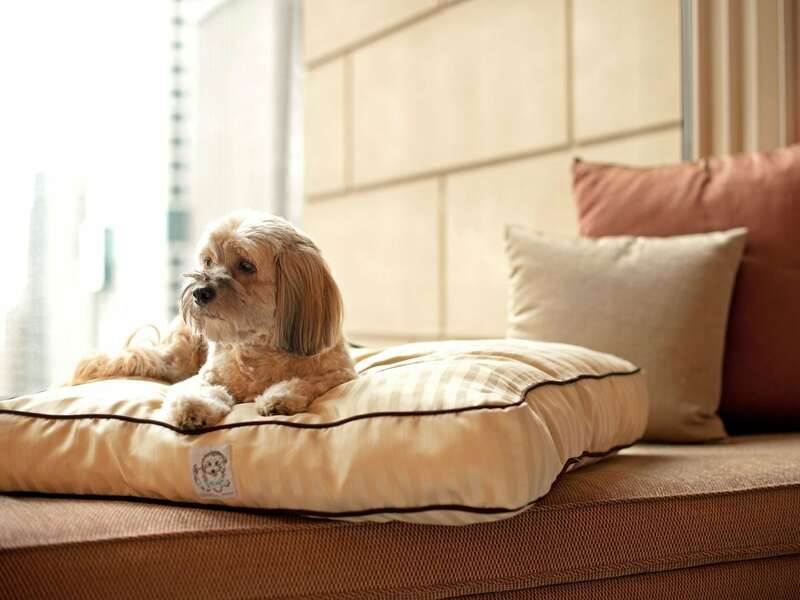 Hyatt Regency Albuquerque offers the quintessential location for both business and leisure travelers. 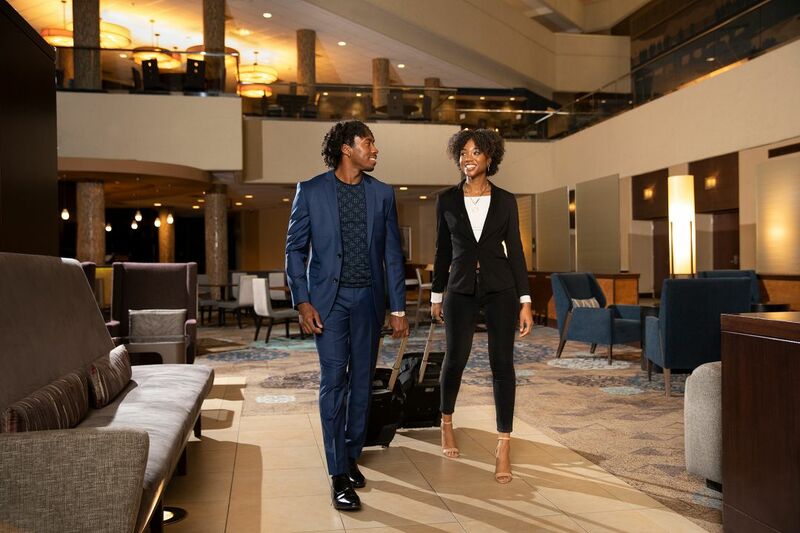 Make yourself at home in your spacious guestroom, explore the shops and events in our downtown neighborhood, or lounge at the pool between meetings. At our Albuquerque hotel, you’ll find that productivity and relaxation are constants during your time in here. Savor a drink at our seasonal poolside bar while cooling off or warm up in our luxurious custom built hot tub. With wireless internet capability throughout, this is your new office. Who says this is a business trip? Our rooftop ‘escape’ boasts beautiful Albuquerque city views and relaxes even the highest of strung patrons. It’s good not to be home. Albuquerque's premier culinary destination, FORQUE features a tastefully constructed selection of regionally infused menu concepts. Each presentation reflects subtle flavors from the unique and distinctive seasoning profile of New Mexico and the southwest. 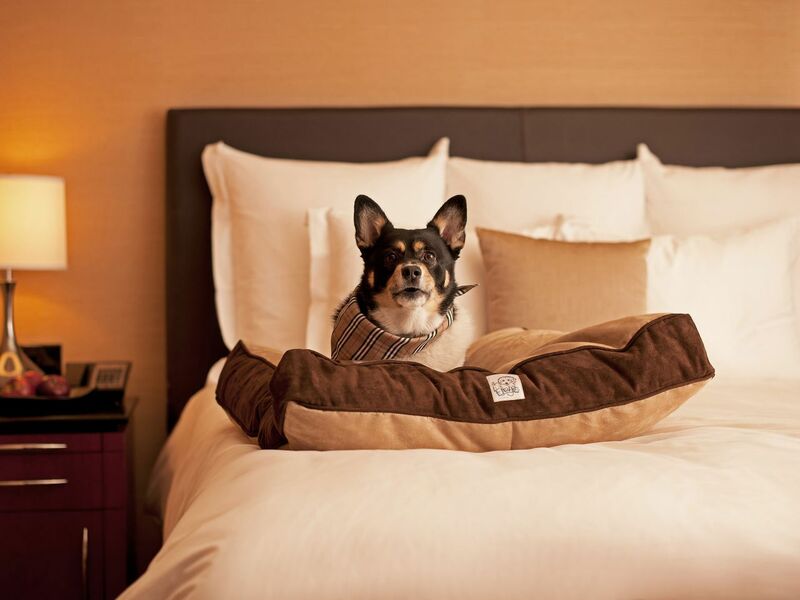 When you visit Hyatt Regency Albuquerque, you’ll be staying in the finest rooms in the city. Located in downtown Albuquerque, our hotel’s rooms provide beautiful views of the mountains and the city while reflecting modern living with cozy accommodations. Open 24 hours a day and seven days a week, our fitness center offers guests an opportunity to enhance their stay and keep active. 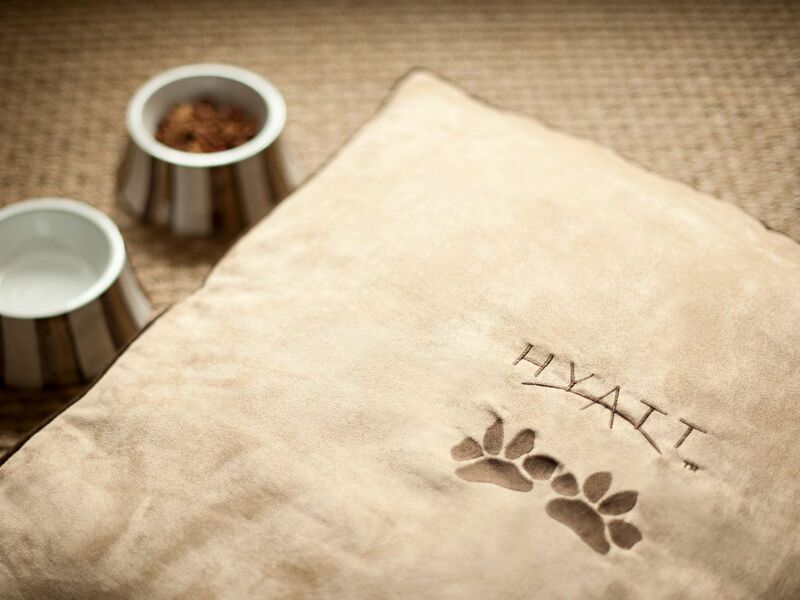 At Hyatt Regency Albuquerque, we are happy to welcome your canine traveling companions. Only dogs weighing 50 pounds and under are permitted. Located on the Hyatt premises, Forque Kitchen and Bar is Albuquerque’s premier dining destination. You can enjoy a tastefully constructed selection of regionally infused menu concepts with subtle flavors from the unique and distinctive seasoning profile of New Mexico and the Southwest. Our brand-new wedding ceremony space is timeless, modern, and elegant. Put your own unique touch on this beautiful venue to make it all your own and create memories that will last a lifetime. Hyatt Regency Albuquerque offers an ideal location and unmatched services for all your meetings, conferences, trade shows, and corporate events. Our extensive meeting facilities truly shine above all others. I attended an academic conference at this gorgeous hotel. My room was just splendid and wonderfully comfortable. The hotel staff went out of their way to make my stay comfortable and fun. I would return here in a heartbeat, especially if I were heading to Albuquerque for fun! What else is happening at Hyatt Regency Albuquerque?